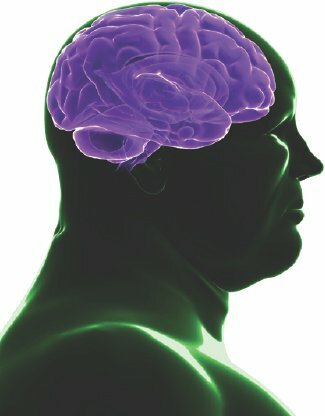 Being overweight is not just bad for your waistline but for your brain too, say researchers who have linked obesity to declining mental performance. The boundary between normal ageing, mild cognitive impairment and dementia is blurred – not all impairment leads to dementia. Shirley Cramer of the Alzheimer’s Research UK said: “We do not yet know why obesity and metabolic abnormality are linked to poorer brain performance, but with obesity levels on the rise, it will be important to delve a little deeper into this association.